To help the children understand this vision we teach the parable of the Mustard Seed, Matthew 13:31-32. The children understand that although they may seem or feel small, that through believing, learning and growing, we grow into mighty trees. 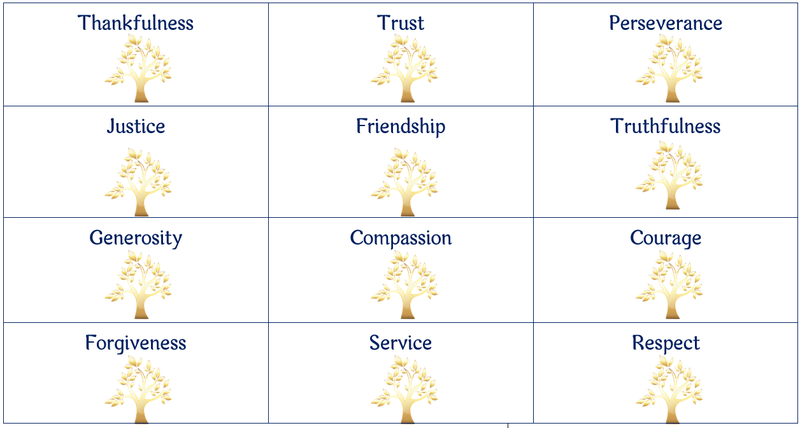 Our daily life at Ridgeway Farm CE Academy is underpinned by 12 Christian values. These are taught and modelled by all members of the school community.